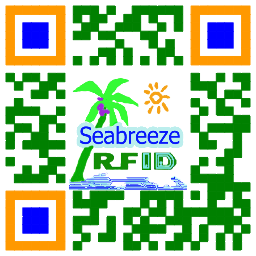 Offline use! Do not connected the network! keräilypään: puolijohde induktio, tuotu siru, sormi kosketinkysely iholle tunnustamista. 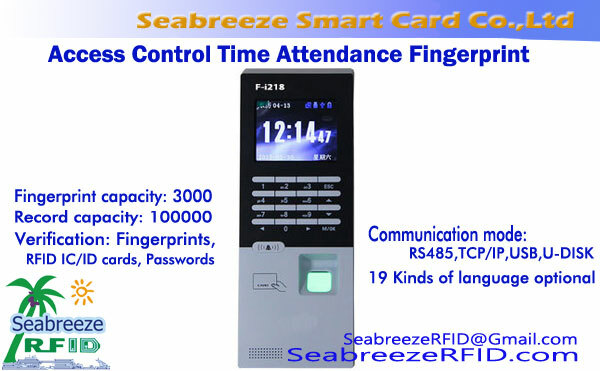 The F-iA10 model ID Card Fingerprint Glass Door Lock is user-installable, with U-clip, independent access control, directly installed on the glass door (the door does not need to be drilled), no additional cost, offline use! do not connected the network! 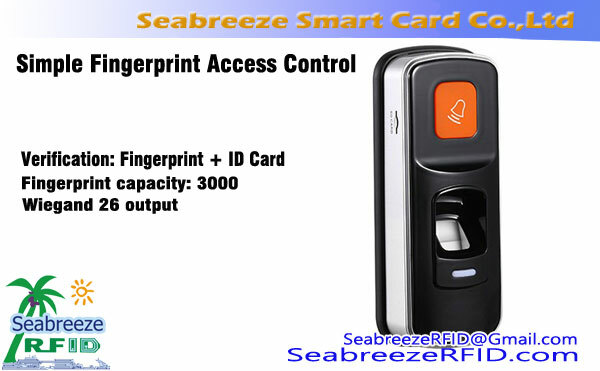 This device is free Select fingerprint/proximity card/password operation. Can store 100 sormenjäljet, with display, kosketusnäppäimistön, voice prompt operation, USB backup charging, 4×AA batteries. 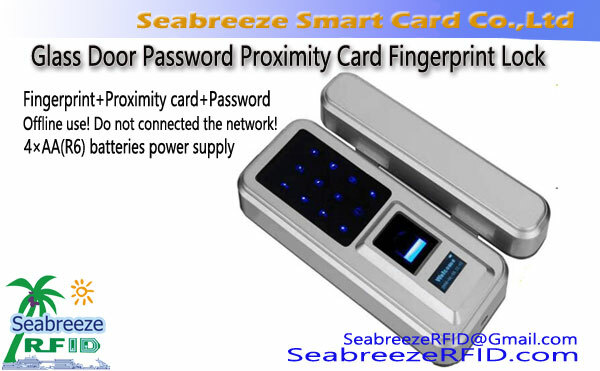 The glass door sensor card fingerprint lock is made of ABS material, electroplating corrosion resistance, beautiful appearance and simple and generous. Applicable to office glass doors or cabinet doors, suitable for small company groups, easy to operate, user-friendly, low cost, direct hanging, easy to install.